Peruse our calendar below to find out about upcoming events — whether you’re rocking up to Au Talks, a pub quiz, one of our famous bake sales, or want to try your hand producing the magazine, you’ll find the details here. Or find us at Facebook.com/AuScienceMagazine. 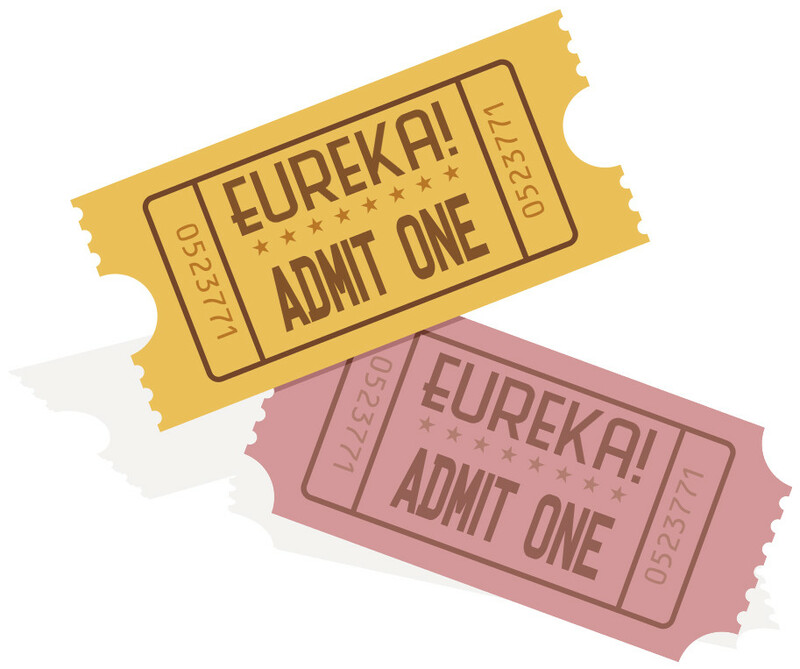 If you want to lend your hand to the production of the Au Science Magazine then head over to the Get Involved section to find out more! Scroll down further to see the full calendar at a glance. It’s time for students to get their own time up on stage! 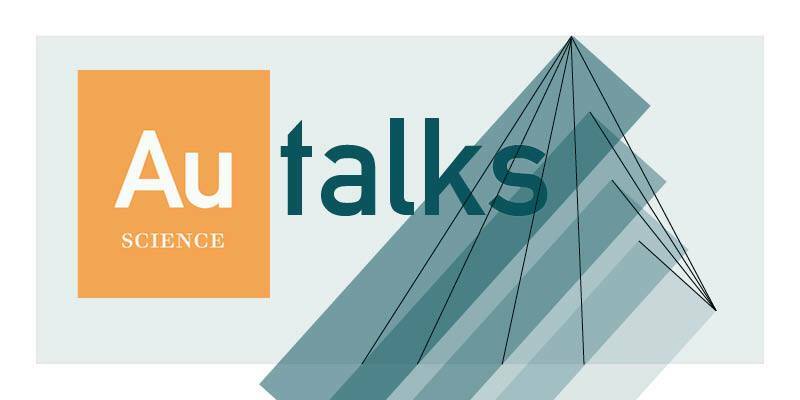 Introducing Au Talks, a new event hosted by Au Science Magazine which gives students a platform to share their passion about a topic in STEMM (Science, Technology Engineering and Mathematics).